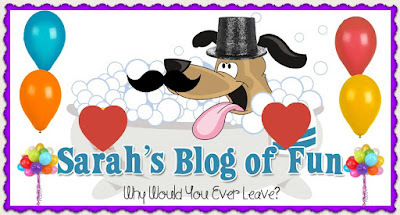 Every year for Valentines Day, I try to think of something creative to do with the kids. Something fun to make to give to their friends and family. 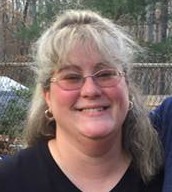 This year I was given inspiration, thanks to Avery products and Hershey's!! 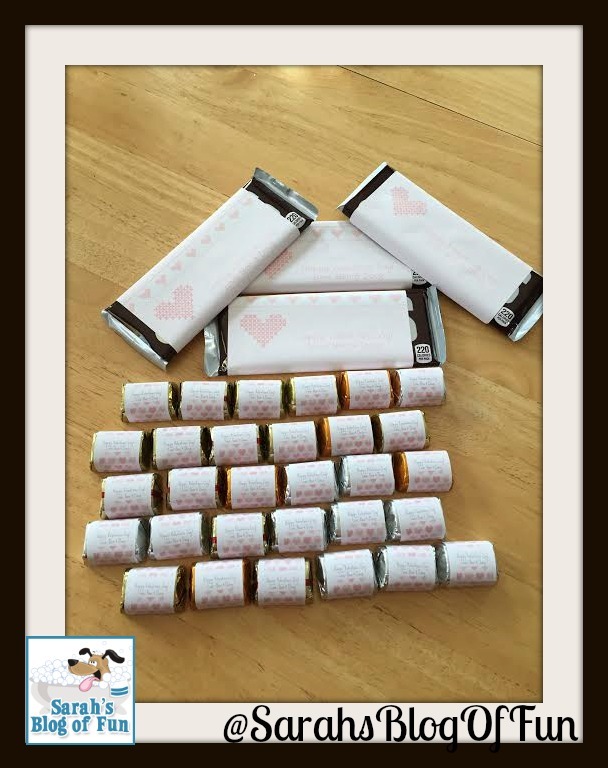 I was sent a variety of Avery and Hershey's products, and given the opportunity to make the chocolate more personalized. 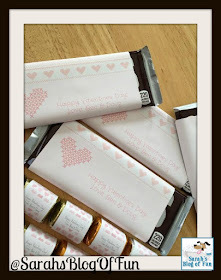 By visiting avery.com/hershey you can get creative label ideas for your valentines. We made labels for the full sized Hershey's bars, and the Hershey's Nuggets. These will be perfect in our little gift bags!! Creating your own labels is simple. 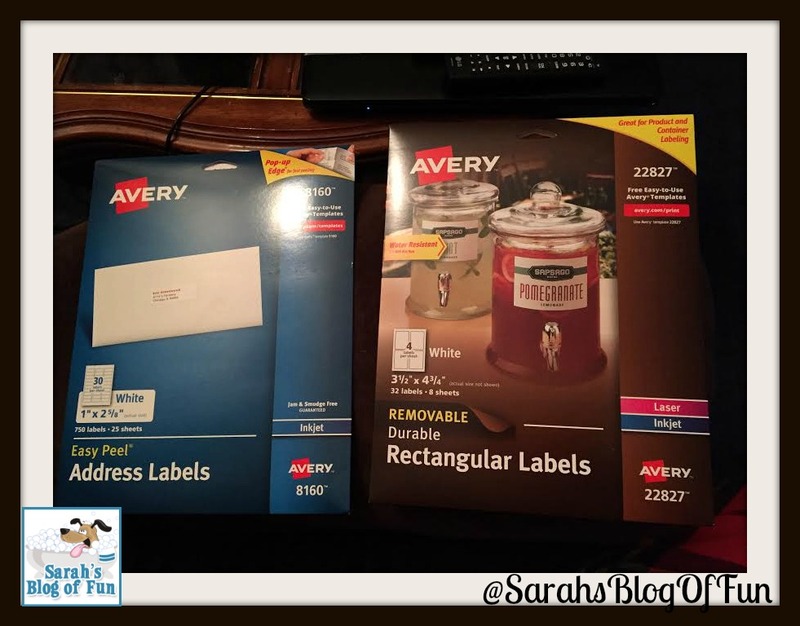 Choose the label size you want, pick the design, personalize and then print!! You can even have Avery print for you. Each label size will tell you what candy it fits best with!! 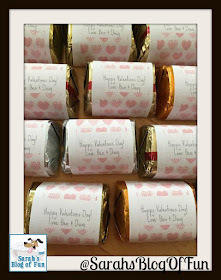 Making the labels are not just great for Valentines Day. Make personalized labels for Easter, Weddings, Bridal Showers, Baby Showers, even Birthday Parties!! 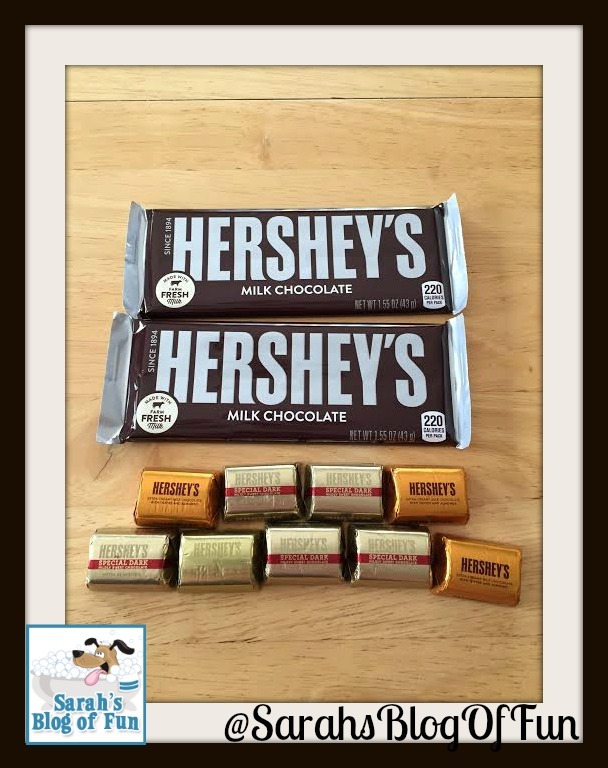 Check out avery.com/hershey to learn more and see all the great designs to choose from!! Easily customize Hershey products using Avery labels and free Valentine’s Day printables to give as gifts or use as party favors. Just in time for Valentine’s Day, Avery Products Corporation and The Hershey Company are happy to announce their new partnership that gives consumers the ability to personalize Hershey’s beloved products using Avery printable labels and free templates at avery.com/hershey. The customizable Valentine’s Day printables were designed specifically for a variety of Hershey brands, and are available in the complimentary Avery Design & Print program. 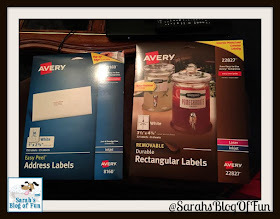 This popular design tool makes it simple for consumers to personalize Avery labels and then print them using a desktop printer. Avery ¾” Round Labels are perfect for customizing HERSHEY’S KISSES Chocolates and REESE’S Peanut Butter Cup Miniatures. 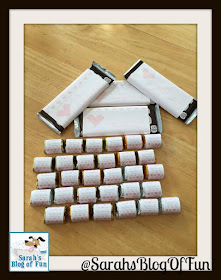 Wrap a personalized Avery Address Label around HERSHEY’S Miniatures and HERSHEY’S Nuggets, or add special heartfelt labels to KIT KAT Bars or REESE’S Peanut Butter Cups with Avery Rectangle Labels. With so many options to choose from, it’s easy for consumers to create personalized Valentine’s Day treats for school, work and home. 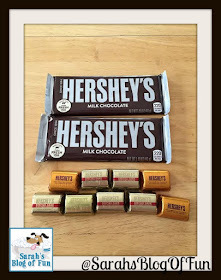 Hershey’s brands and Avery labels are also a perfect pairing for wedding favors, party treats, gift baskets and more. With Avery professionally designed templates available for any occasion, personalizing Hershey’s chocolates is a breeze. To get more information and see the Hershey’s chocolates Valentine’s Day printables, visit avery.com/hershey. CCL Industries, a world leader in specialty label and packaging solutions for global corporations, small businesses and consumers, employs more than 20,000 people operating 156 production facilities in 35 countries on 6 continents with corporate offices in Toronto, Canada and Framingham, Massachusetts. For more information, visit www.cclind.com. The Hershey Company, headquartered in Hershey, Pa., is a global confectionery leader known for bringing goodness to the world through its chocolate, sweets, mints and other great-tasting snacks. Hershey has approximately 21,000 employees around the world who work every day to deliver delicious, quality products. The company has more than 80 brands around the world that drive more than $7.4 billion in annual revenues, including such iconic brand names as HERSHEY’S, REESE’S, HERSHEY’S KISSES, JOLLY RANCHER, ICE BREAKERS and BROOKSIDE. Building on its core business, Hershey is expanding its portfolio to include a broader range of delicious snacks. The company remains focused on growing its presence in key international markets while continuing to extend its competitive advantage in North America. Thank you for your comment. I read them all!! !